And here’s the next snapshot released to improve Minecraft 1.13 Java.The previous one gave us a few new items, more precisely items from all types of trees and also new features, see the details here – Snapshot 17W47A. As for the 17W48A, it is completely dedicated to the technical part of Minecraft. 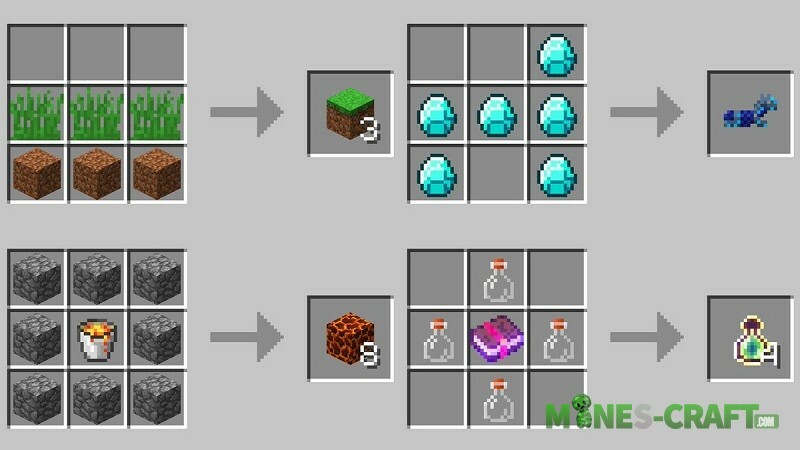 Perhaps, custom recipes deserve the most attention because now you have the opportunity to change the crafting recipes with the help of data packs.